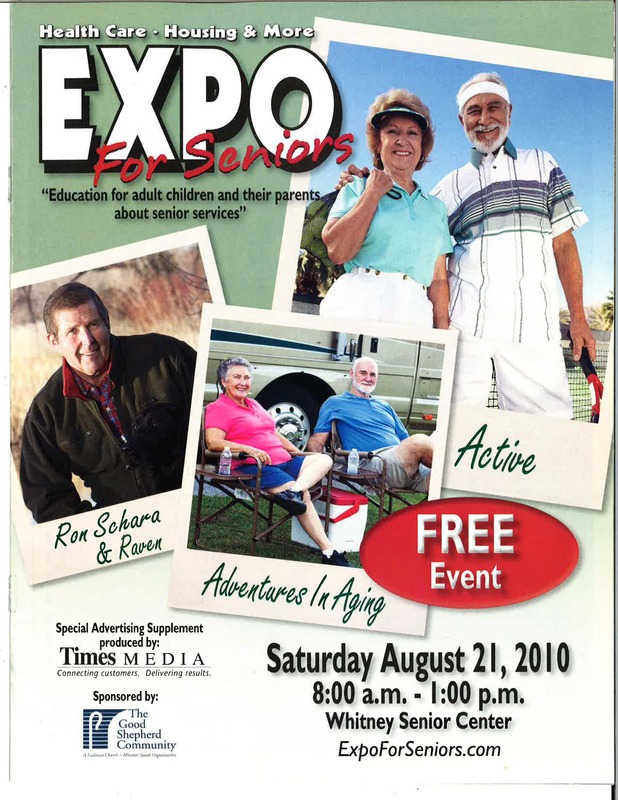 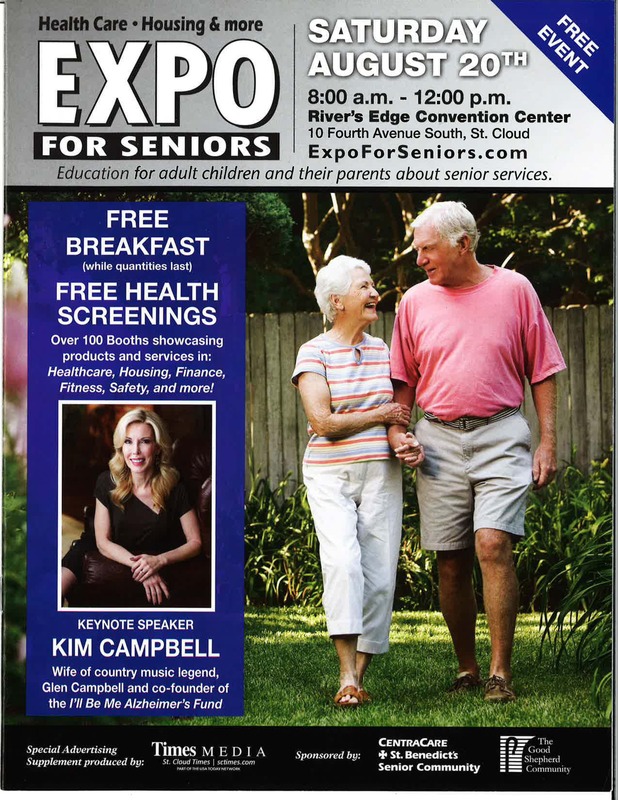 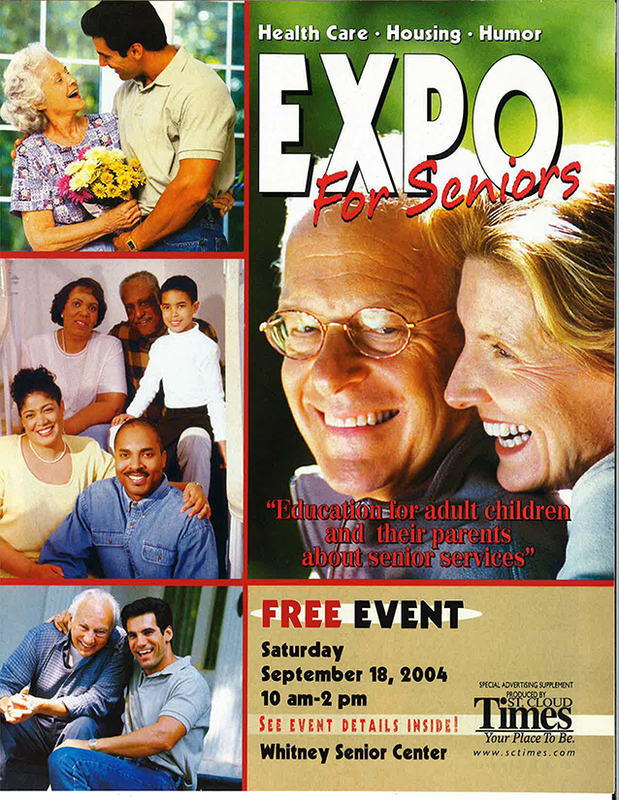 2018 marks the 16th anniversary of the Expo for Seniors event. 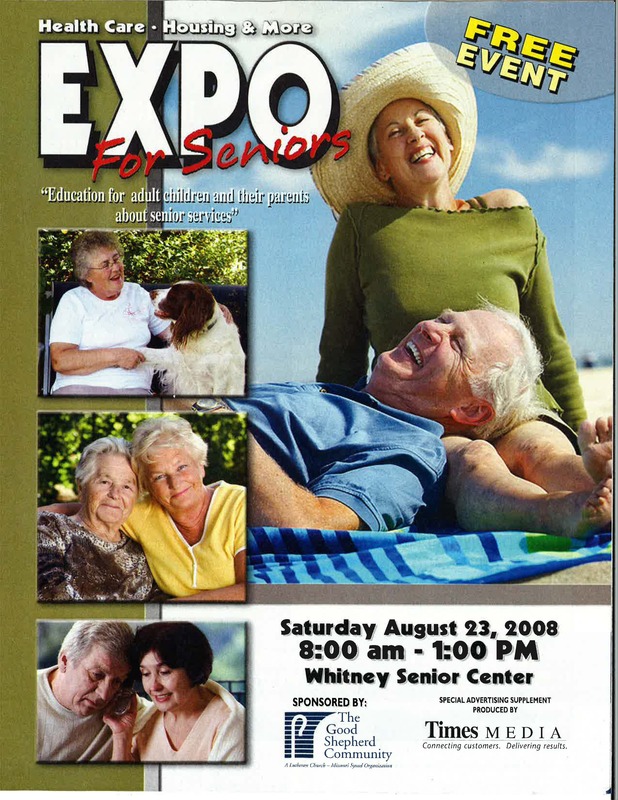 An event directory has been published and distributed by the St. 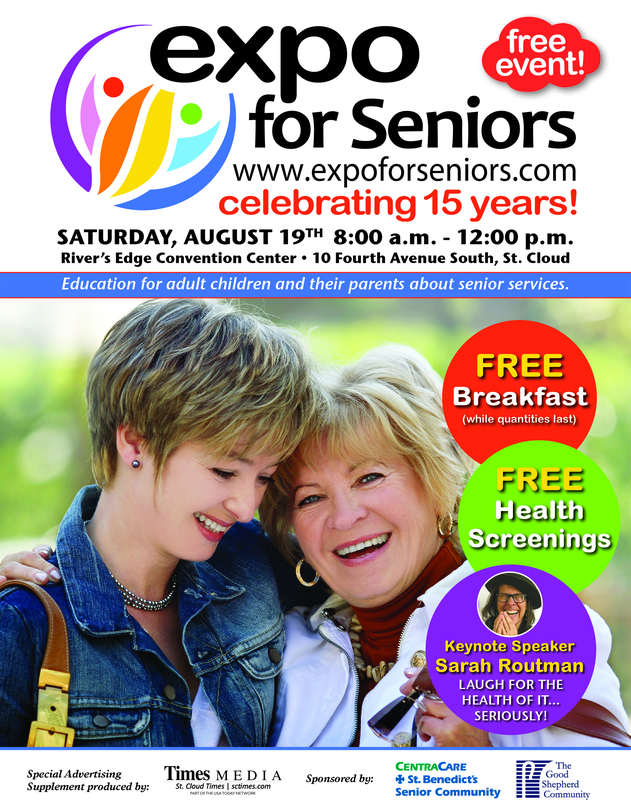 Cloud Times each year. 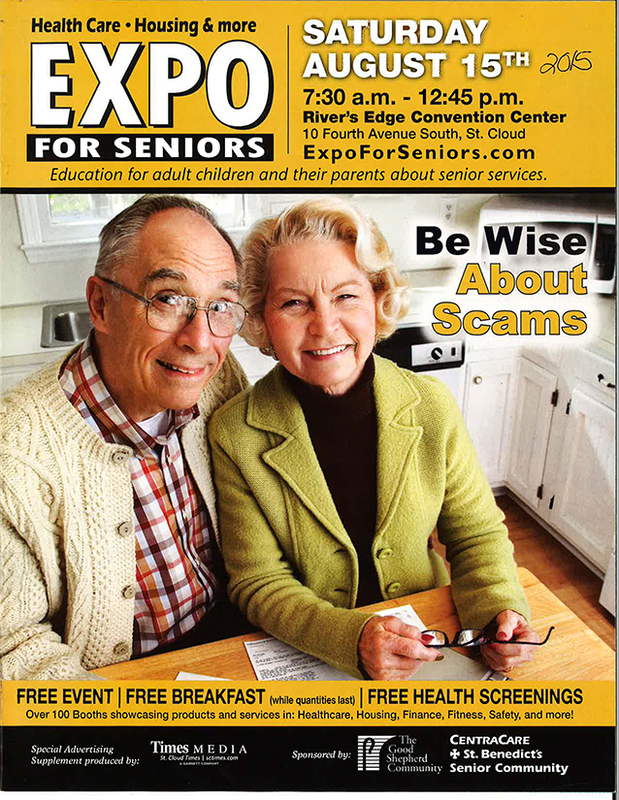 Click on the images below to see a larger copy of each issue. 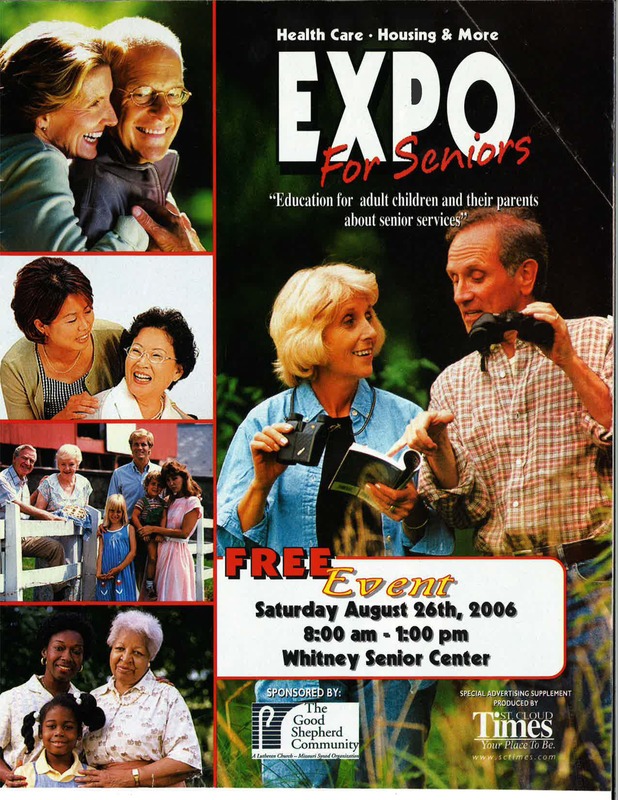 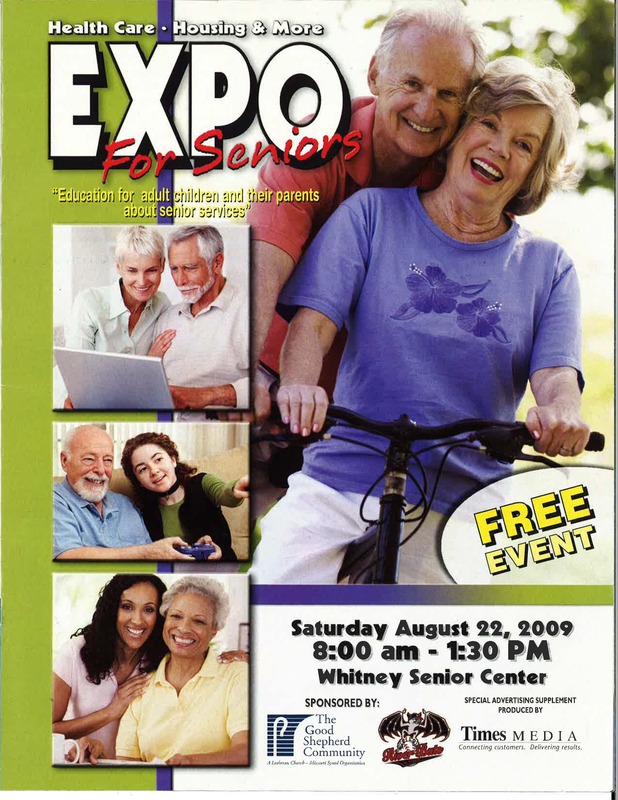 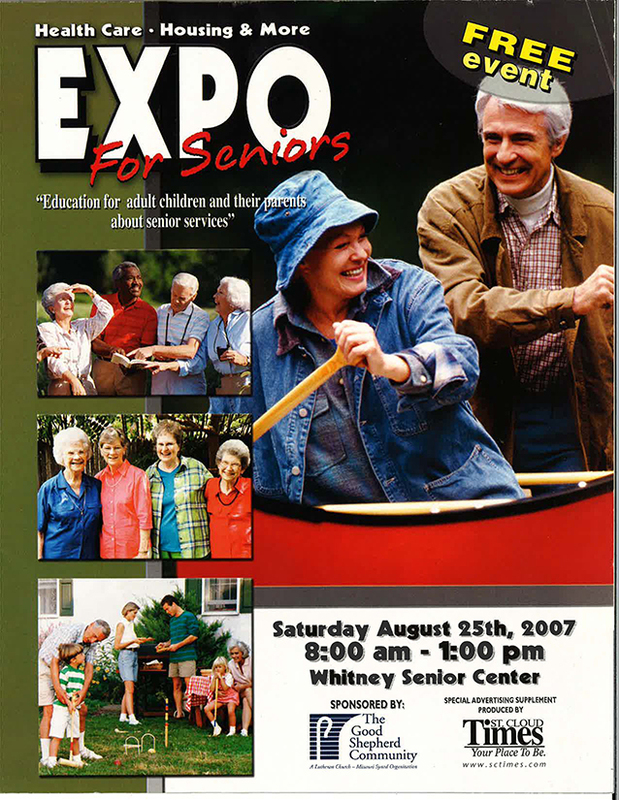 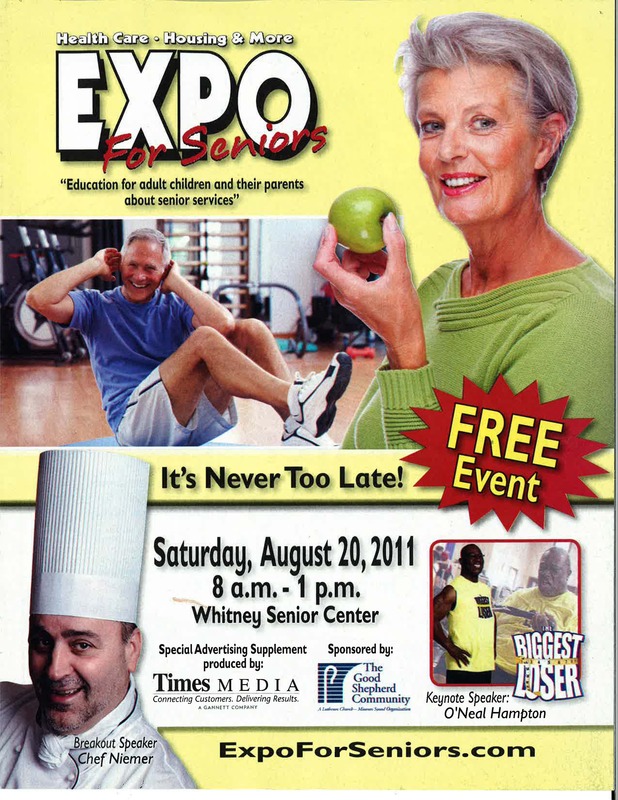 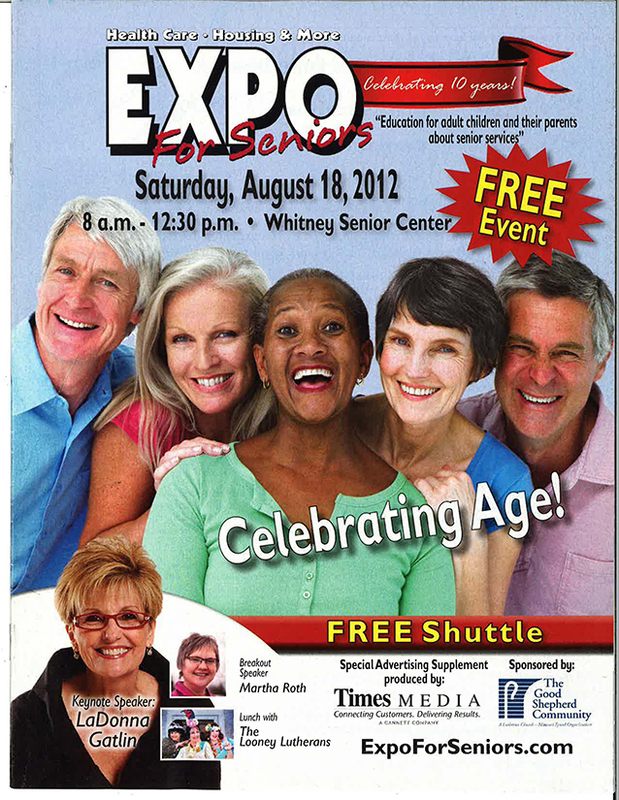 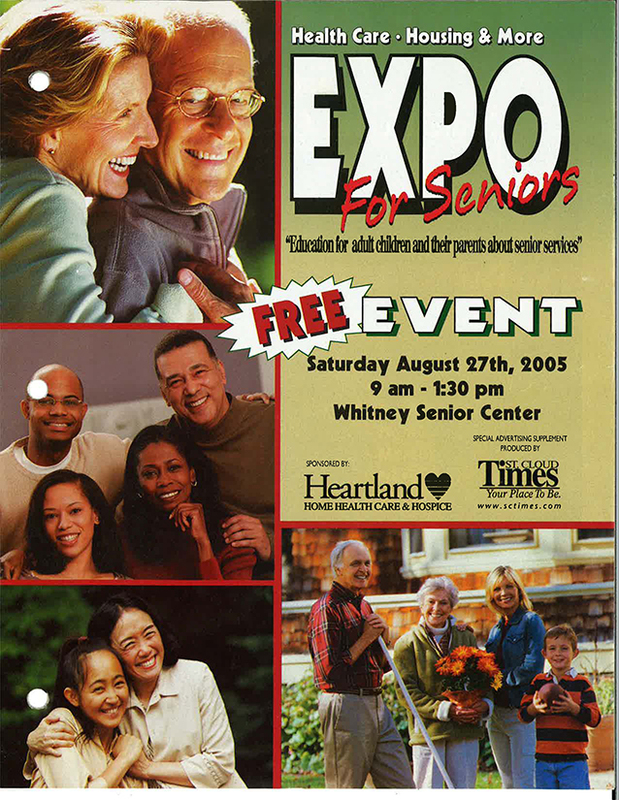 The expo event has greatly evolved since its humble beginnings in 2003 at the Whitney Senior Center. Today the event is held at the River’s Edge Convention Center and draws over 1,000 attendees with approximately 115 vendors. 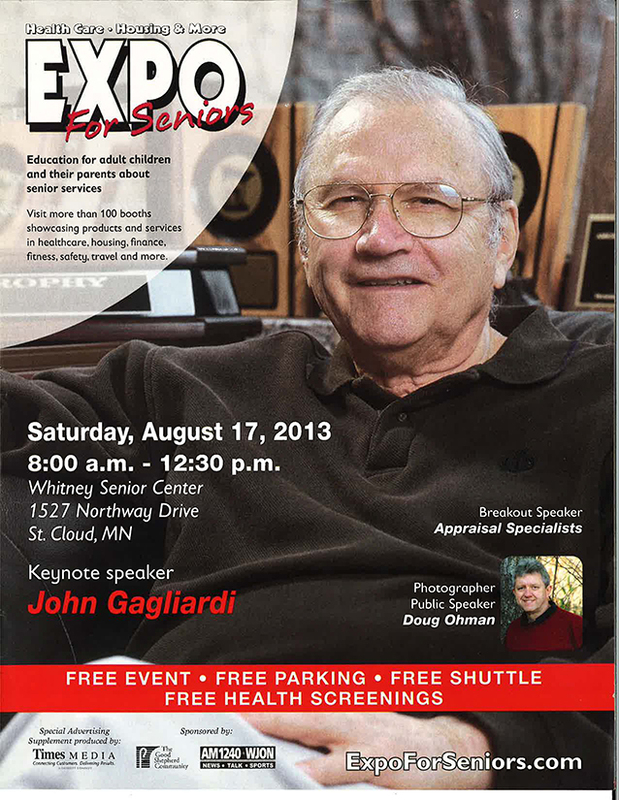 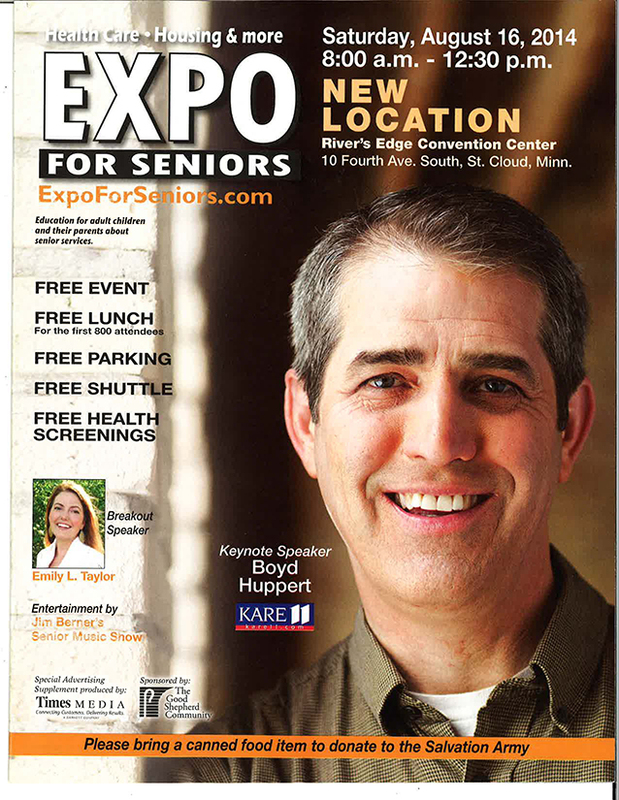 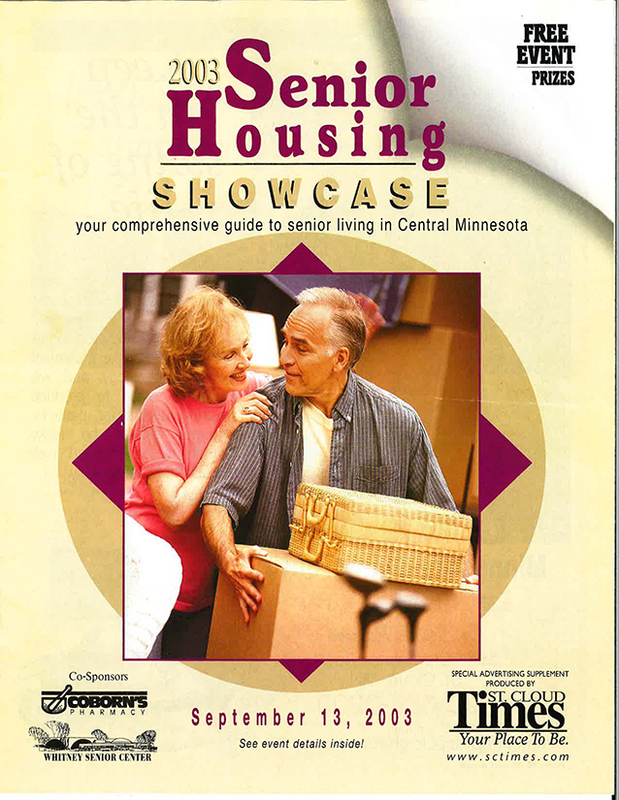 This is Central Minnesota’s largest event offering products and services for older adults.